Precision printing with industry leading direct print, and dye printing capabilities for all applications. Blazer can provide you with large format printing for banners, trade show graphics, car wraps, posters, logo printing, corporate branding, lamination, laser-cut letters, pop-up display graphics, tabletop graphics, trade show banners, magnetic signs, and anything else that you could possibly think of. Basically, we do it all when it comes to large format printing and graphics. 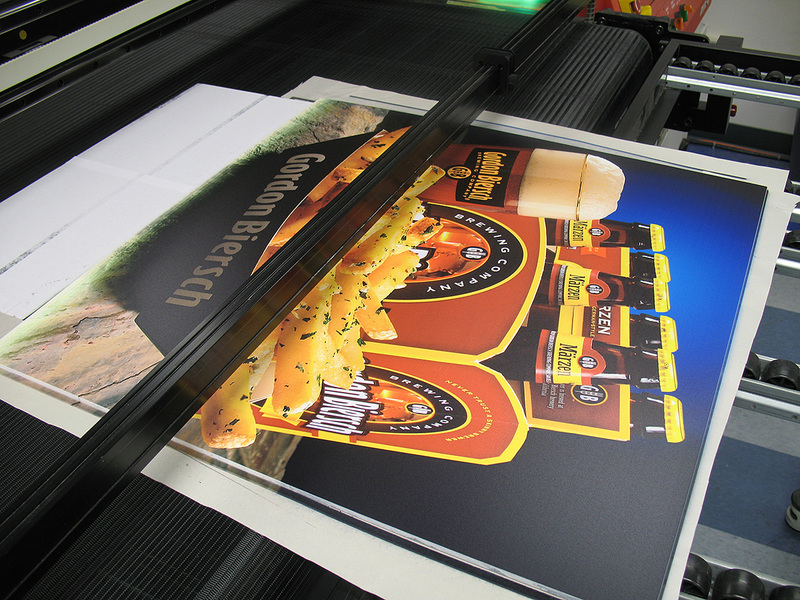 Our Anapurna is a UV-curable inkjet printer for indoor and outdoor applications, such as car wraps, that delivers exceptional graphics. 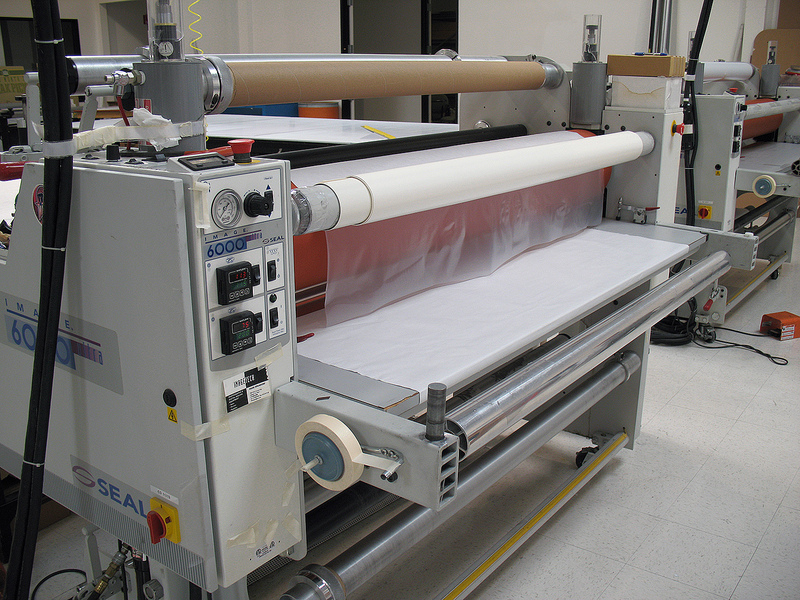 It is capable of printing directly on rigid media such as corrugated boards, plastics, and wood panels, as well as on roll media such as film, vinyl, paper, canvas, and banner materials. Our HP DesignJet L26500 printer is capable of extremely crisp and colorful prints at an outstanding 1200 x 600 dpi resolution.